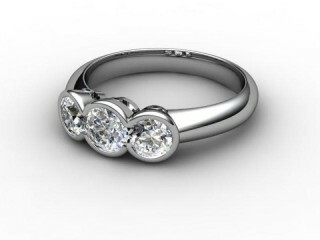 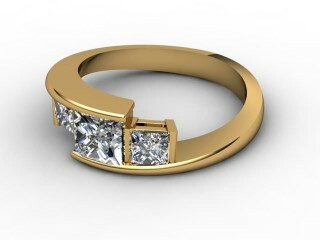 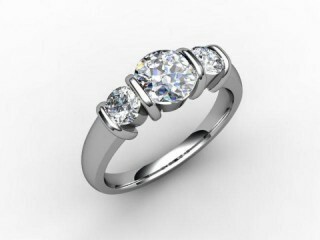 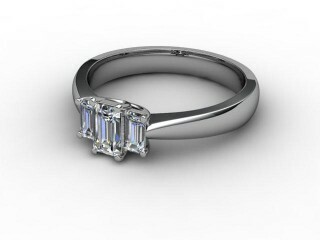 The 3 stones of the trilogy diamond ring symbolise either the past, present & future or now, forever & always. 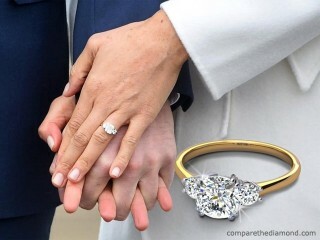 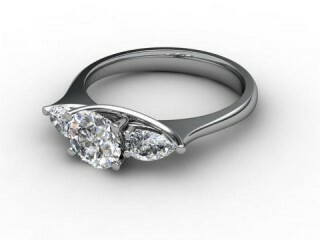 The three stones in a diamond trilogy ring can also represent the words “I love you”. 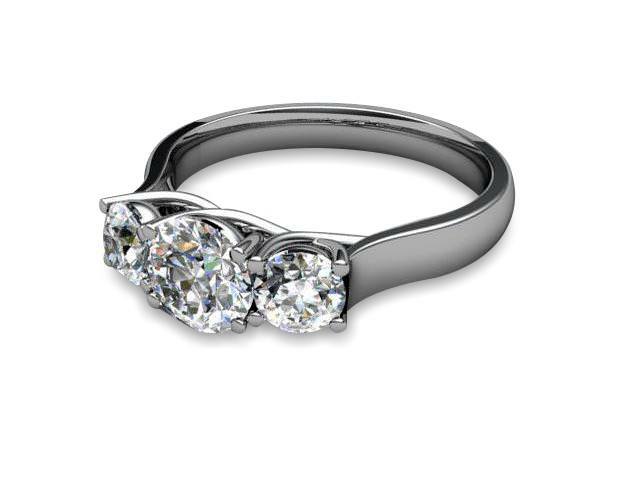 Diamond trilogy rings are often presented as a gift on a significant anniversary, the birth of a child or worn as a right-hand ring. 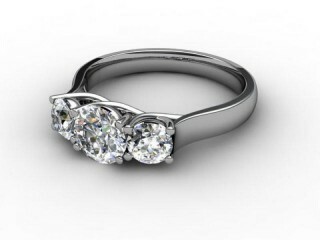 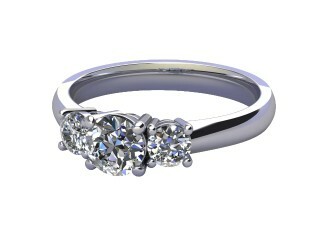 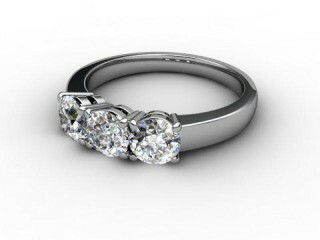 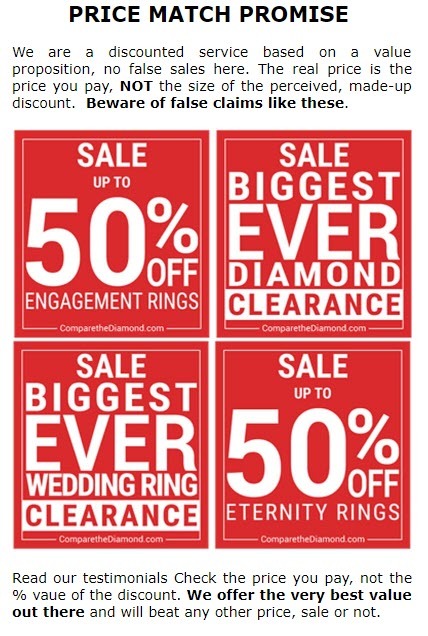 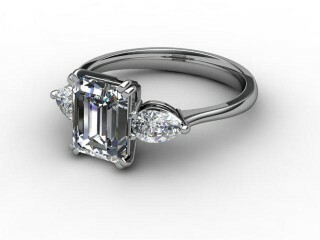 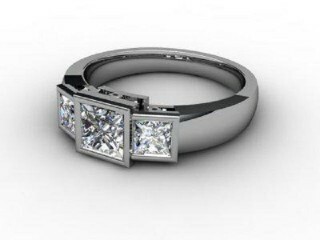 You'll love our excellent Trilogy Diamond Engagement Rings. 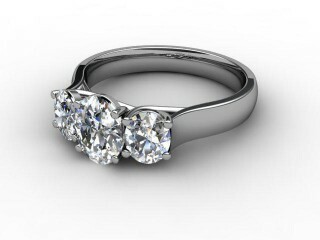 Every piece is executed expressly to the measurements of the diamonds you select.